On what was a fine day for cricket YCAC won the toss and were more than glad to bat first. 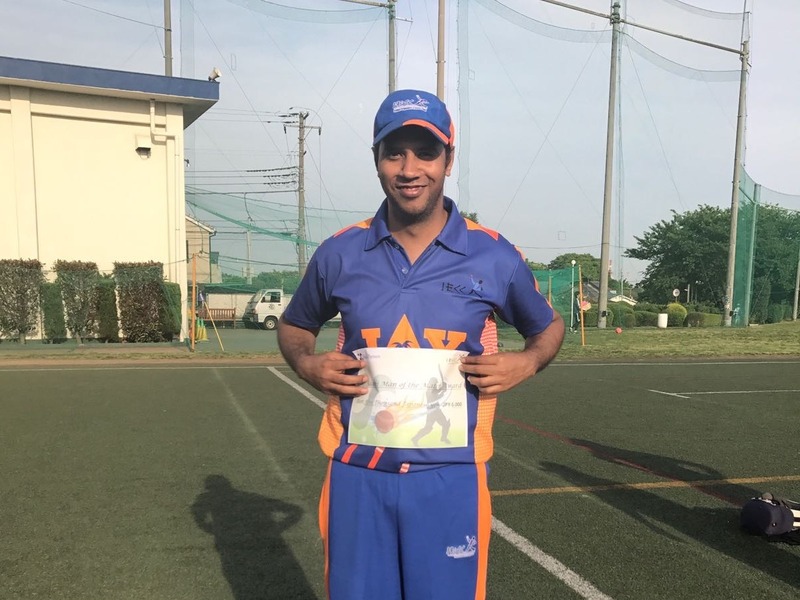 It seemed a tougher match to chase for IECC with the inclusion of four big names from other clubs, Aamir , Mumtaz and Imran. However superb initial spell from Ashok Kumar and Rahul Kumar saw the opponents reeling at 15/3 . The ball from Ashok to clean bowl Mark Ferris was a definite beauty. Dropped catches and loose bowling by the Engineers from then on saw Kamran and Avinash take score to 97/3 in 17 overs. Santosh Ghadge came in with good spell in middle to give us a breakthrough although the YCAC had started opening up their innings by then. Good stroke play by Aamir and Mumtaz who scored nearly 45 each saw the target move up to 212. It was a good fight in the end to restrict them there! Our batting began with sound start from the openers – Prasad Poppully and Bhibas Roy who kept the run rate going. Bhibas was out early and was replaced by Balu who looked in good form. Prasad scored a valuable 21 before getting out LBW . 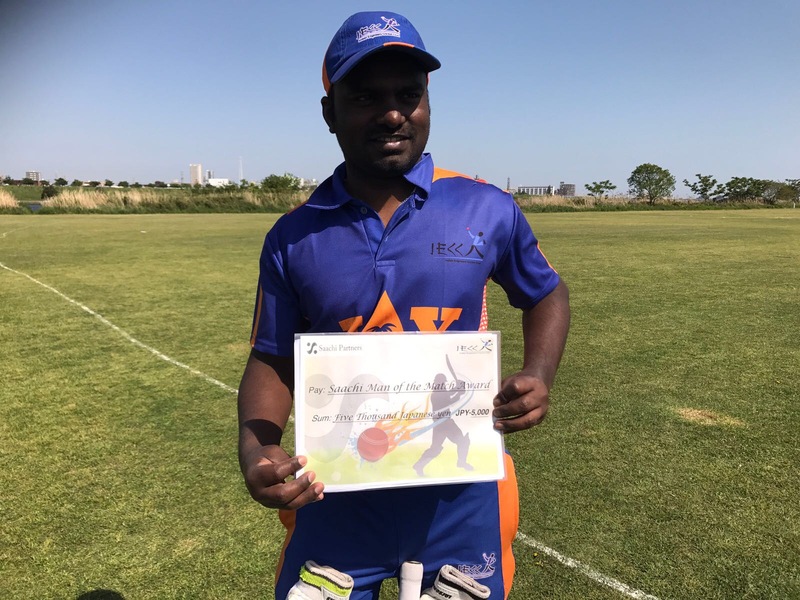 Vishwa Ghosh then took over for another good partnership with good stroke play before out loosely playing an over pitched ball . However the launching pad needed for a victory had by then been established. 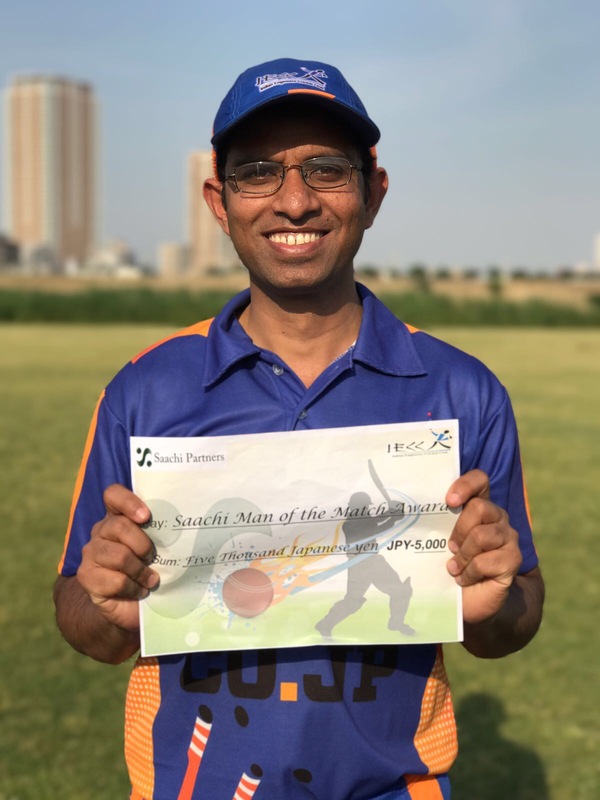 Balu and myself made merry on what was a great day for both of us and ended the match with 4.1 overs to spare!